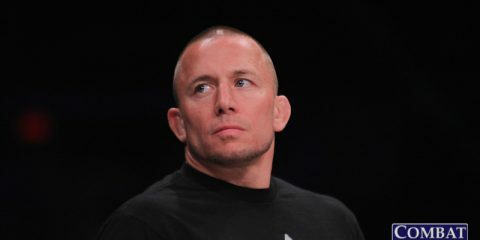 Georges St-Pierre’s Short-Lived Comeback: A Disappointment? Perhaps you’ve seen this song and dance before, but Tito Ortiz is coming out of retirement again and an old rival is still on his mind. 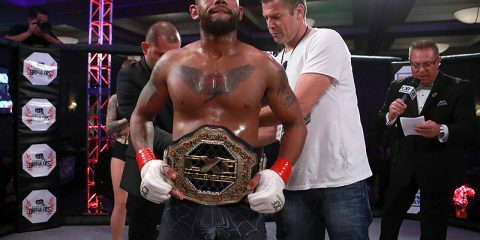 “The Huntington Beach Bad Boy,” a former UFC light heavyweight champion and Hall of Fame member, as well as a Bellator veteran, made the announcement on May 12 via Instagram. 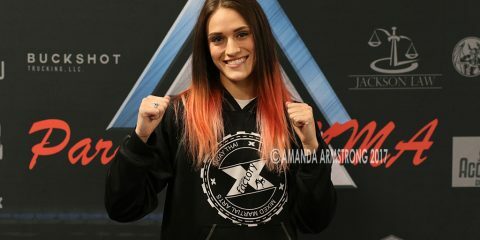 However, Ortiz doesn’t appear to be heading to one of MMA’s leading organizations. Rather, he’s joining a startup. Boxing’s “Golden Boy” Oscar De La Hoya founded Golden Boy Promotions in 2002. 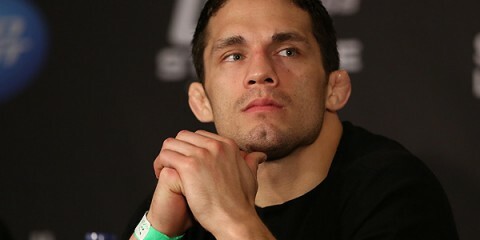 He now appears to be venturing into a new world with Golden Boy MMA. The marquee bout in the making would be a trilogy fight between Ortiz and his longtime rival, the legendary Chuck Liddell. No other information on Golden Boy MMA other than what was given in the interview. The rivalry between Ortiz and Liddell stems from a point in time when the two were training partners and both rising stars in the still growing UFC. Ortiz said at the time that the two were friends and the money being offered was not worth the friendship. In a pre-fight promo for UFC 47, Ortiz claimed they had a pact not to face each other. Meanwhile, Liddell refuted claims of a pact or friendship at all. “The Iceman,” also a UFC Hall of Famer and former light heavyweight champion, is up two fights to none in the rivalry. He finished Ortiz by knockout at the aforementioned UFC 47 in 2004. The two squared off again, this time for the championship, at UFC 66 in 2006. The result was much the same. Still, both men have remained open to another clash. 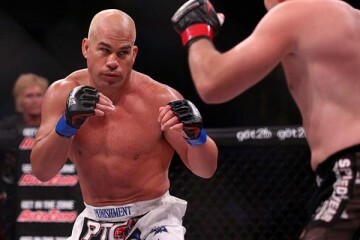 https://www.instagram.com/p/BU504bbFSQM/?utm_source=ig_embedWhen asked by TMZ Sports on May 3 if his comeback to fighting would be in boxing or MMA, Liddell played coy. He did, however, confirm a return. UFC President Dana White, a friend of Liddell’s, offered his thoughts on a recent edition of the UFC Unfiltered podcast before Liddell announced he would compete once more. 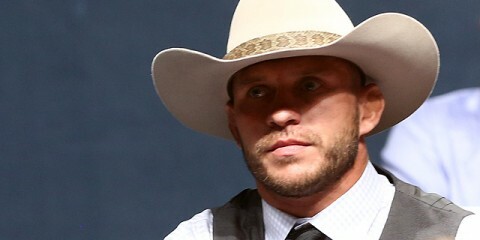 “What I do hope is that [De La Hoya] is partnering up with Chuck Liddell and they are going to be partners other than have Chuck Liddell come in and fight,” said White. Ortiz, 43, had previously entered retirement for a second time after submitting Chael Sonnen at Bellator 170. Liddell, 48, retired from competition in 2010 after a knockout loss to Rich “Ace” Franklin at UFC 115. He remained with the UFC as the vice president of business development from December 2010 until 2016. Liddell then appeared on Monday’s edition of The MMA Hour to not only double down that he is hoping to fight for the developing Golden Boy MMA, but also to say that his return does not depend on Ortiz being a part of it. Liddell expressed interest in clashing styles with former UFC light heavyweight champion Jon “Bones” Jones. Jones is currently still serving a provisional suspension from the U.S. Anti-Doping Agency (USADA) that dates back to his UFC 214 title fight against current light heavyweight king Daniel Cormier. Jones could be out for up to four years. The situation is ongoing.